Uninstalling and reinstalling Office 365 software is not going to help you. 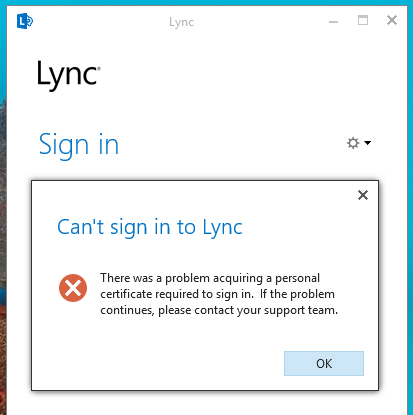 Open Lync/Skype login window, and click on “delete my sign-in info”. Then – type in the login details and password again and try to log in. 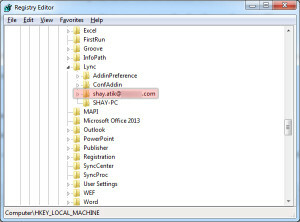 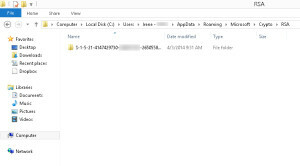 Go to “C:\Users\Username\Appdata\Local\Microsoft\Office\15.0\Lync (or Skype)\” and delete the specific user’s sip (Session Initiation Protocol) folder. 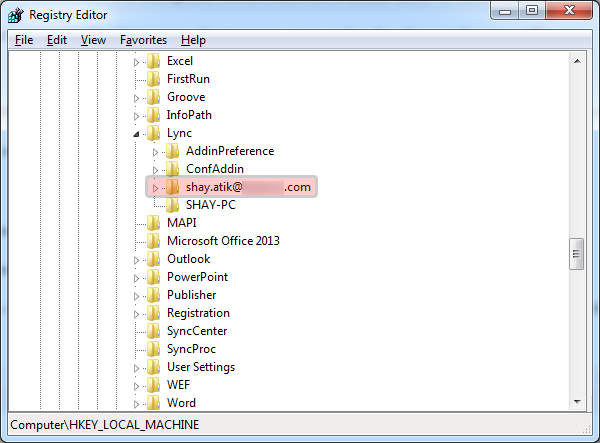 Go to “C:\Users\Username\Appdata\Local\Microsoft\Office\15.0\Lync (or Skype)\ Tracing\” and Delete All files. 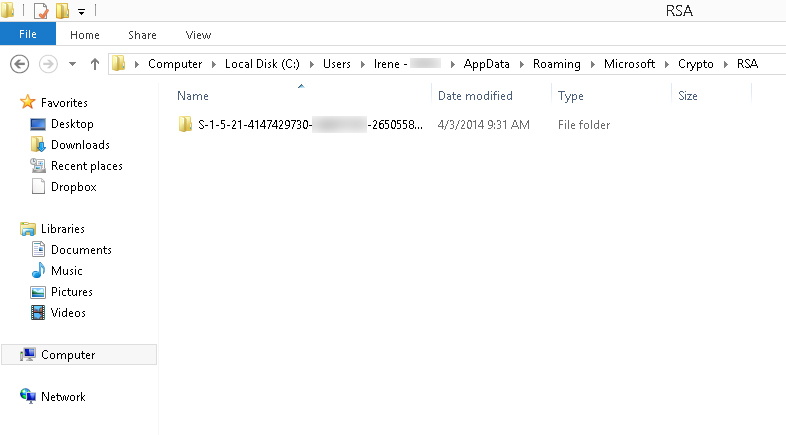 DO NOT DELETE ANY FOLDER. 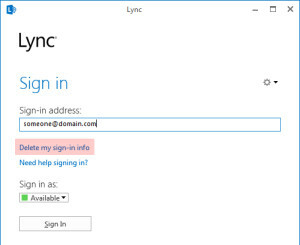 I actually just did all 3 steps at once versus doing each one at a time and it worked great for me.